I did Olivia’s newborn photography session a year ago, it seems like yesterday! 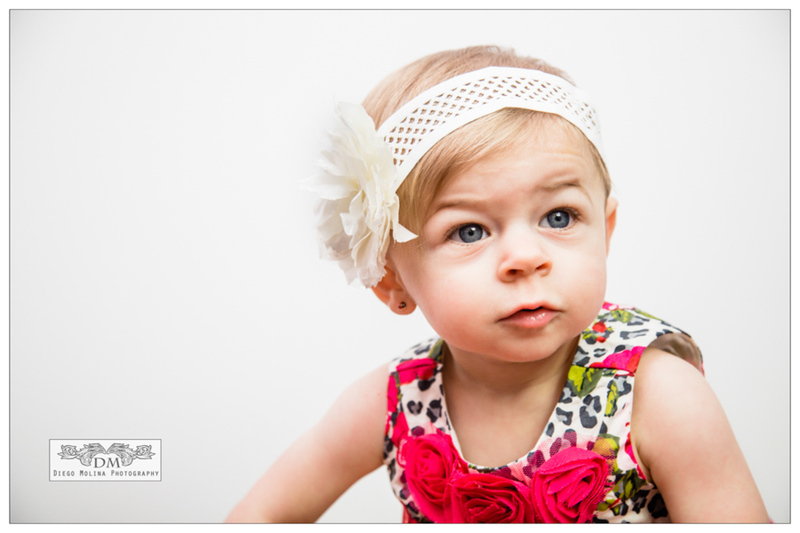 To celebrate her 1st birthday we did a portrait photography session. When you think all the tricks in the bag are exhausted to make them laugh, a big magic smiles appear out of nowhere! Smashing cake shots were taken, those are so much FUN! Having great professional portraits is always rewarding for the whole family. They make for timeless memories and great gifts! Diego Molina specializes in birthday, baby portraits and smashing cake pictures. 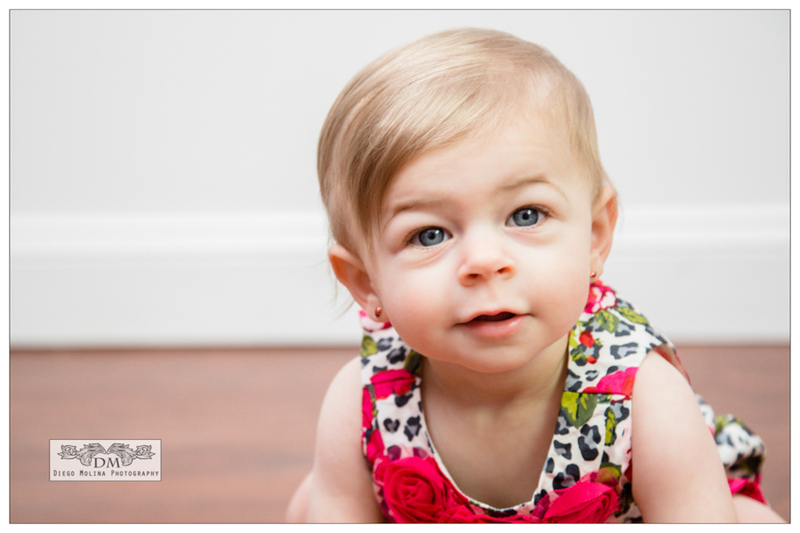 To book your baby photo session, call our studio today! 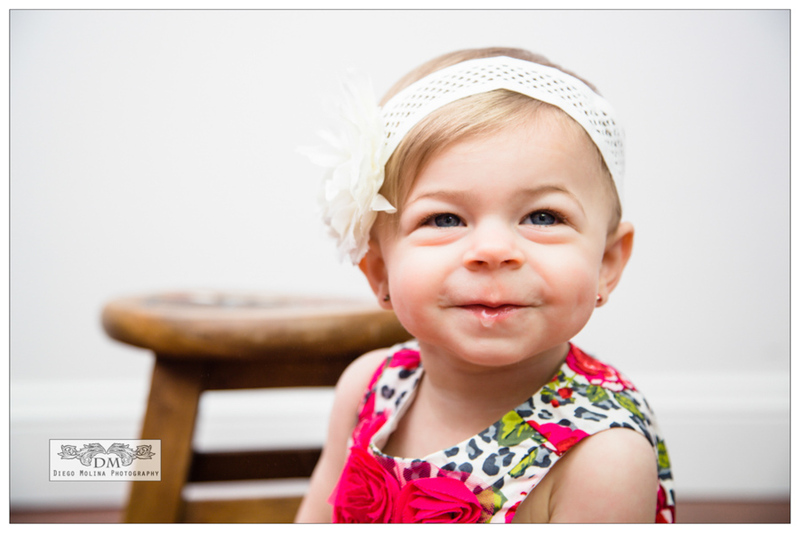 Kids, children photography, and baby photography are so special.